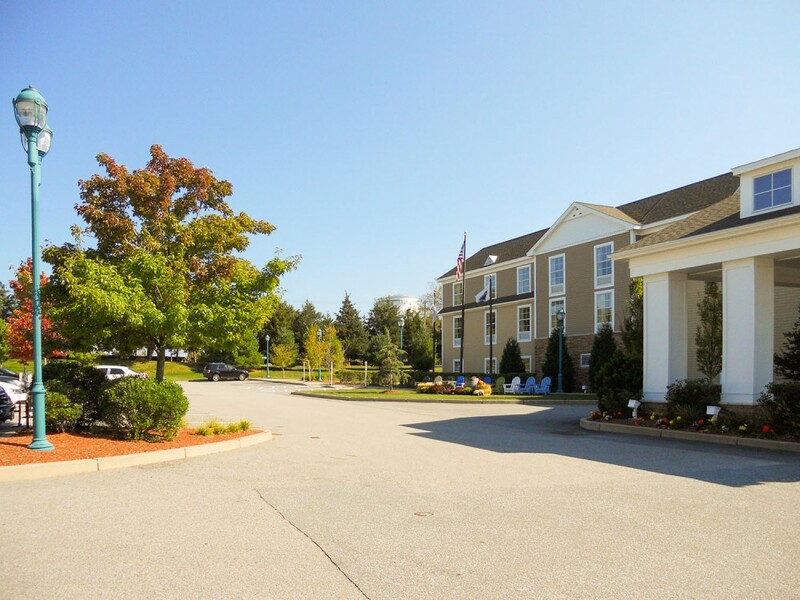 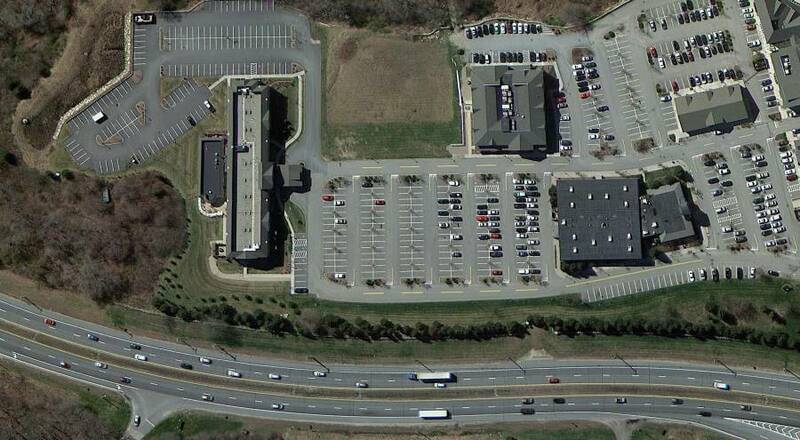 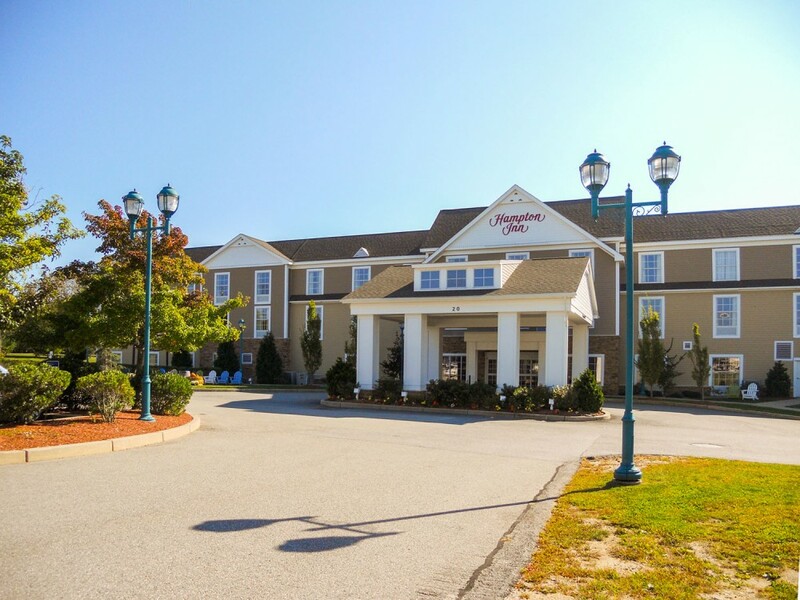 Located at the Village at South County Commons off of Route 1 in South Kingstown sits one of the area’s few hotels. 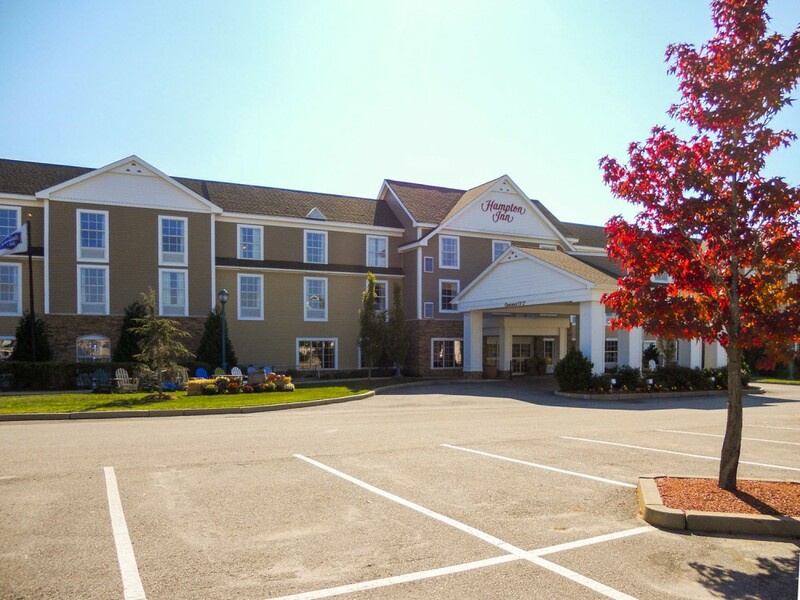 The Hampton Inn has 100 guest rooms, several meeting rooms, an indoor pool, and is within walking distance to shops and restaurants. 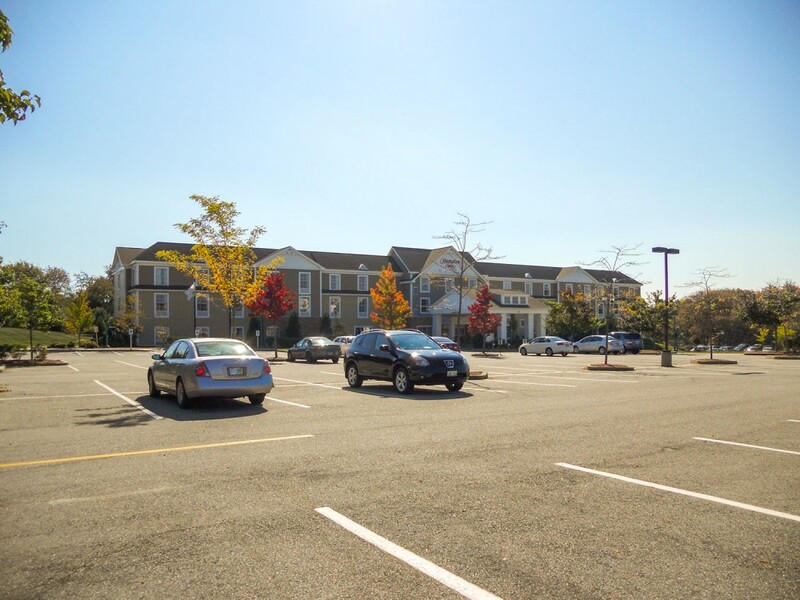 The developer of the property teamed with DiPrete Engineering to lead the surveying, planning, site/civil engineering, land-use approvals, and construction administration for the project.